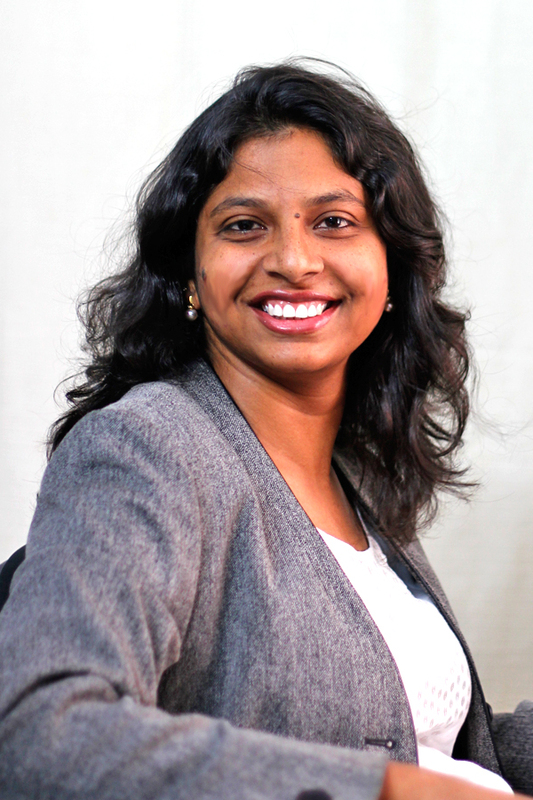 Swati is the founding partner and director of Terra Viridis, an environmental design consultancy that she started ten years ago. During the past decade, Terra Viridis has worked across several sectors ranging from policy research to environmental consultancy for corporates, institutions and government agencies. Swati is a strong proponent of passive design as the first step towards sustainable design, constantly applying learning from local vernacular to new buildings. She works extensively with computer based building analysis to help architects make design decisions.